WholeHearted All Life Stages Dog Food - Grain Free, Salmon, 6 lbs. 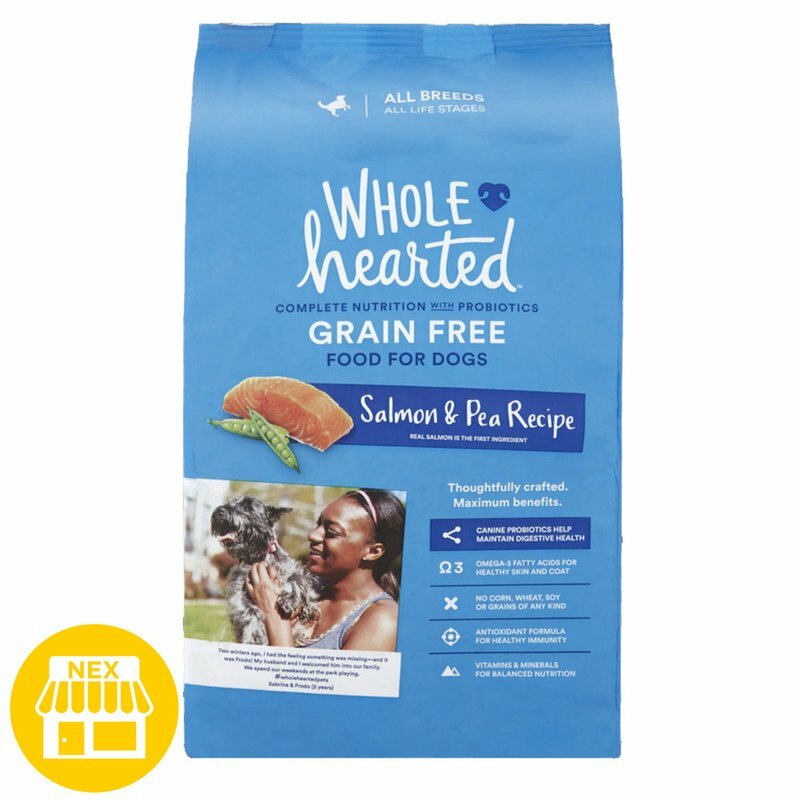 WholeHearted Grain Free Salmon & Pea Recipe dog food includes quality ingredients, and absolutely no corn, wheat, soy, or grains of any kind. Real salmon is the first ingredient in this unique dog food formula.